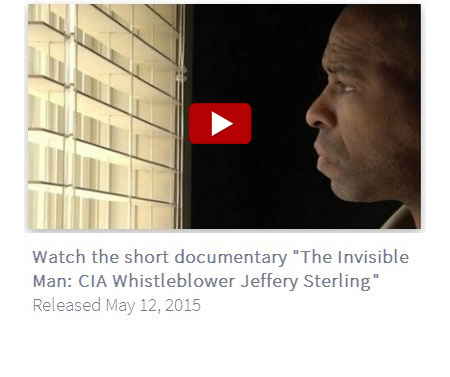 The Whistleblower Interview Project is a documentary archive of interviews with people who have made disclosures in the public interest. In these interviews they discuss why and how they blew the whistle, the consequences of their actions, and what their feelings are now. 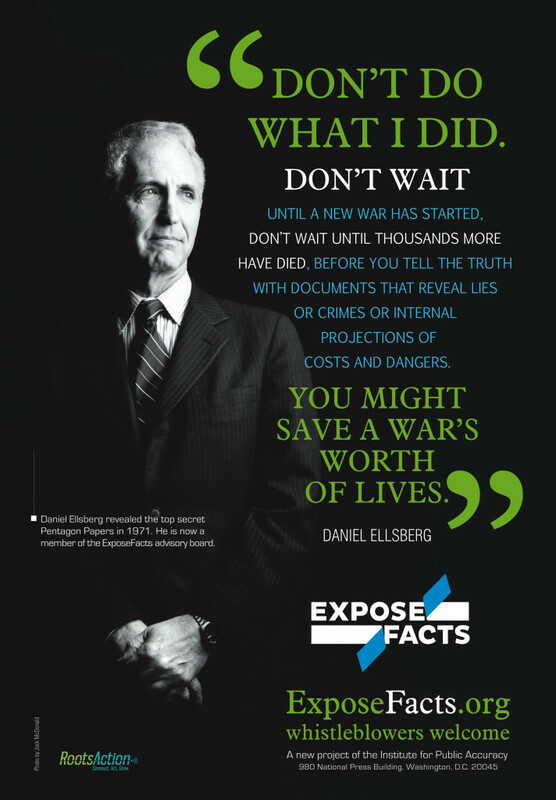 While no software can provide an ironclad guarantee of confidentiality, ExposeFacts—assisted by the Freedom of the Press Foundation and its “SecureDrop” whistleblower submission system—is utilizing the latest technology on behalf of anonymity for anyone submitting materials via the ExposeFacts.org website. 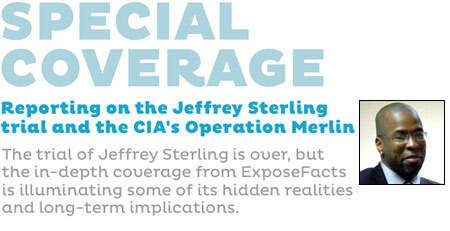 As journalists we are committed to the goal of protecting the identity of every source who wishes to remain anonymous. 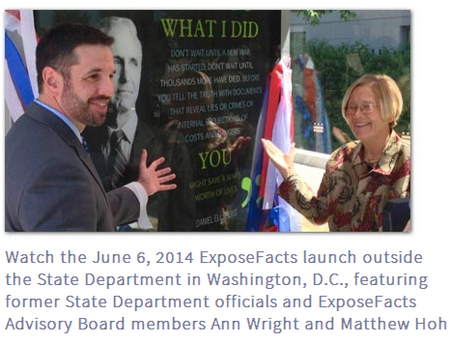 The seasoned editorial board of ExposeFacts will be assessing all the submitted material and, when deemed appropriate, will arrange for journalistic release of information. 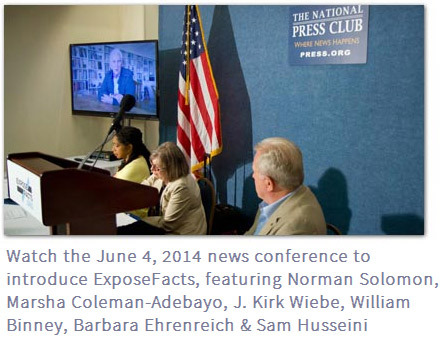 In exercising its judgment, the editorial board is able to call on the expertise of the ExposeFacts advisory board, which includes more than 40 journalists, whistleblowers, former U.S. government officials and others with wide-ranging expertise. 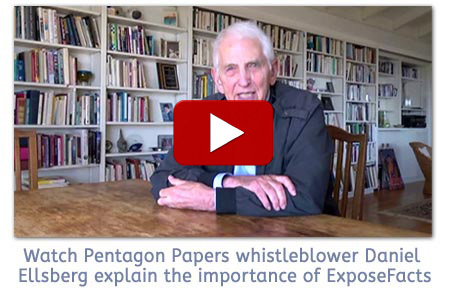 We are proud that Pentagon Papers whistleblower Daniel Ellsberg was the first person to become a member of the ExposeFacts advisory board. The SecureDrop implementation for ExposeFacts overseen by the Freedom of the Press Foundation is only accessible using the Tor browser. 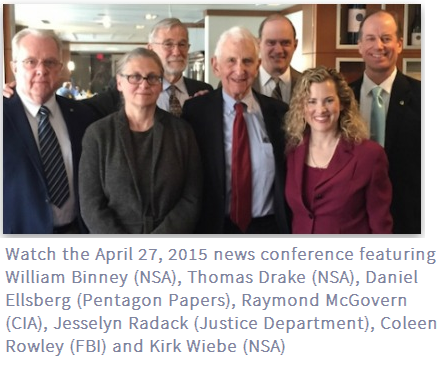 As the Freedom of the Press Foundation notes, no one can guarantee 100 percent security, but this provides a “significantly more secure environment for sources to get information than exists through normal digital channels, but there are always risks.” ExposeFacts follows all guidelines as recommended by Freedom of the Press Foundation, and whistleblowers should too; the SecureDrop onion URL should only be accessed with the Tor browser — and, for added security, be running the Tails operating system. Whistleblowers should not log-in to SecureDrop from a home or office Internet connection, but rather from public wifi, preferably one you do not frequent. Whistleblowers should keep to a minimum interacting with whistleblowing-related websites unless they are using such secure software.